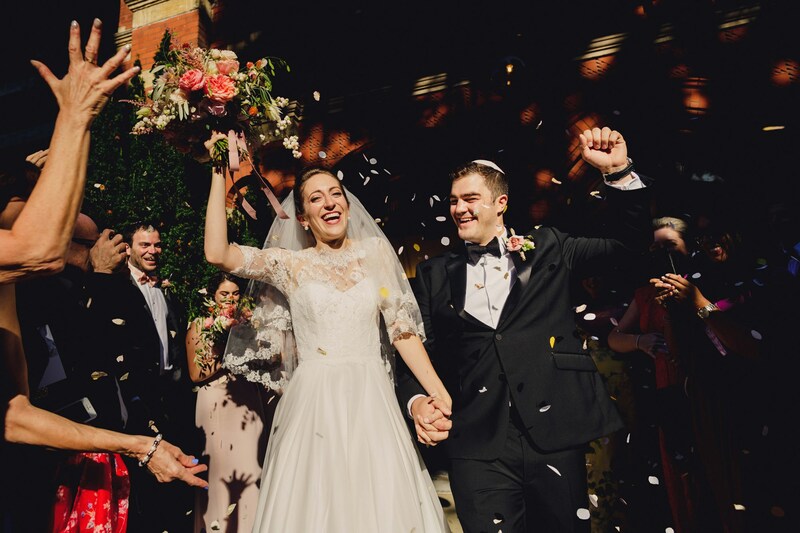 If you are looking for a Jewish Wedding Photographer with passion, energy and style for getting the images and film for your wedding whether in London, the UK, Israel or further afield you came to the right place. 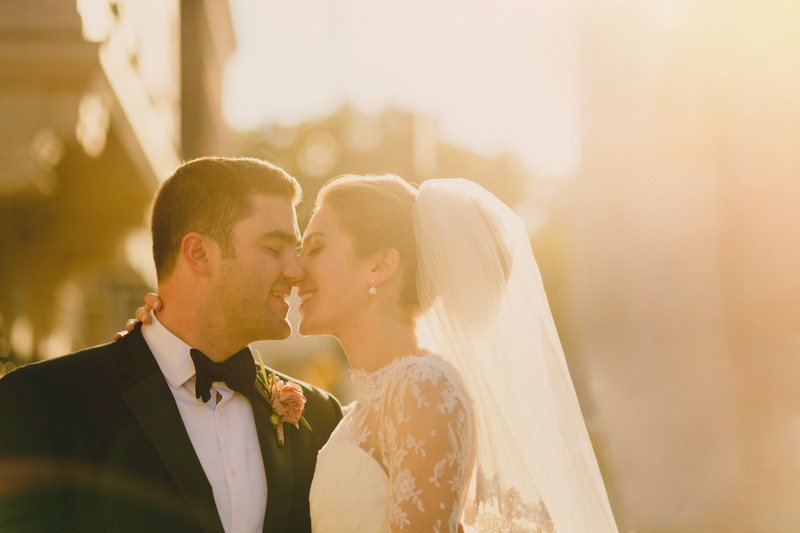 Jewish wedding photography and videography are always a joy to shoot. 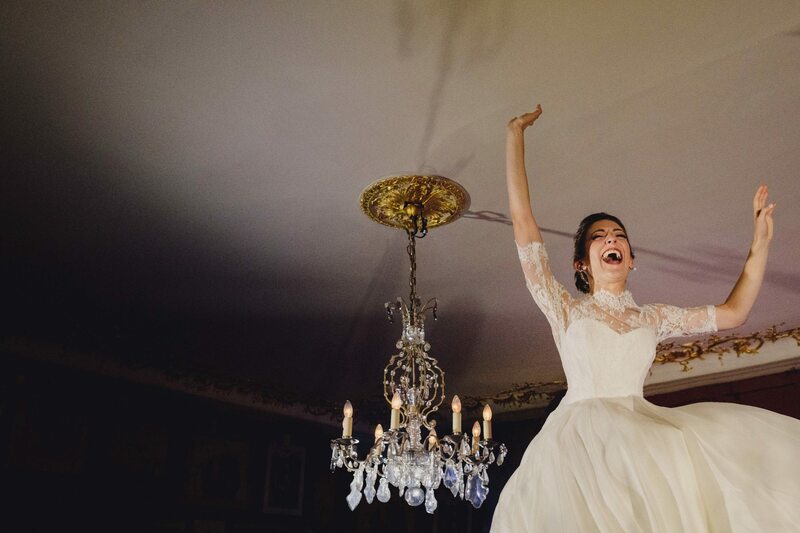 Who could fail to be won over by the sheer joy and celebration that come with Jewish wedding traditions? Everything from the bridal preparations in the morning, the separate grooms’ reception, the veiling ceremony, the procession and the promises made under the Chuppah to the signing of the Ketubah and that’s before we mention the singing, dancing, speeches and wonderful food. Shooting Jewish wedding photography and videography is a long day but it’s always the most fun! 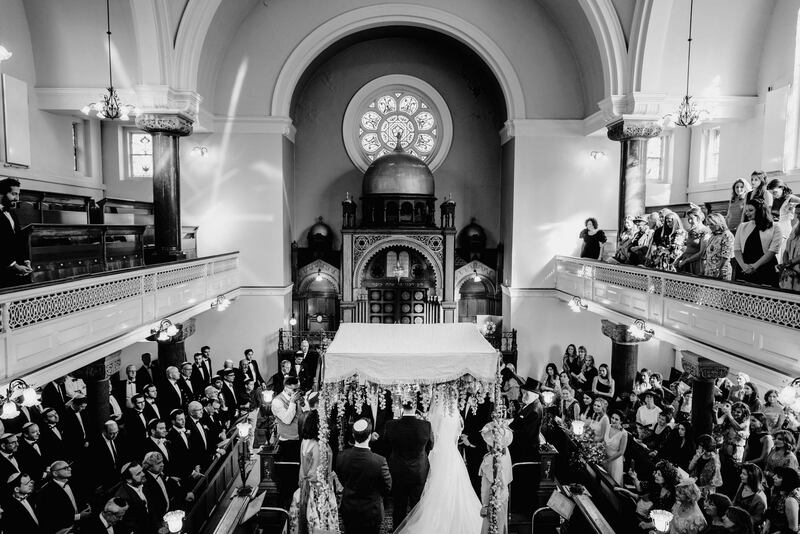 As multi-award winning London wedding photographers we are familiar with all the synagogues and best wedding venues in and around the city having filmed and photographed Jewish weddings at some of the most iconic and prestigious venues in and around London. Mick and Ash were an absolute dream find. From the moment we first met them for our pre-wedding shoot, we realised they were not only exceptionally nice guys but also extremely talented and great fun. 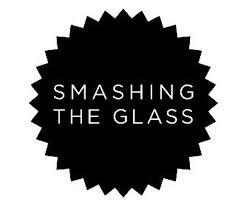 They made us feel comfortable and relaxed and expertly balanced the requests of bride/groom/family and friends! 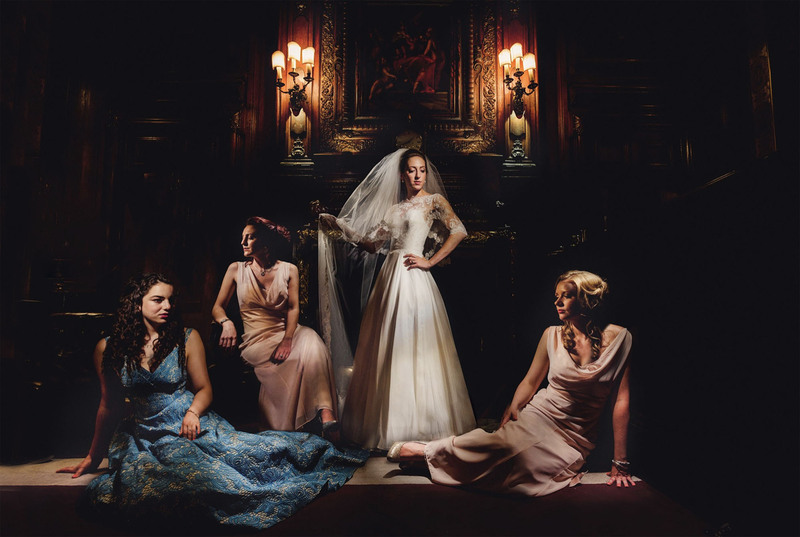 Jewish Wedding Photography UK, Israel & Destinations. It always feels such an honour to be able to be there to record the day. Not that you’ll really notice us. 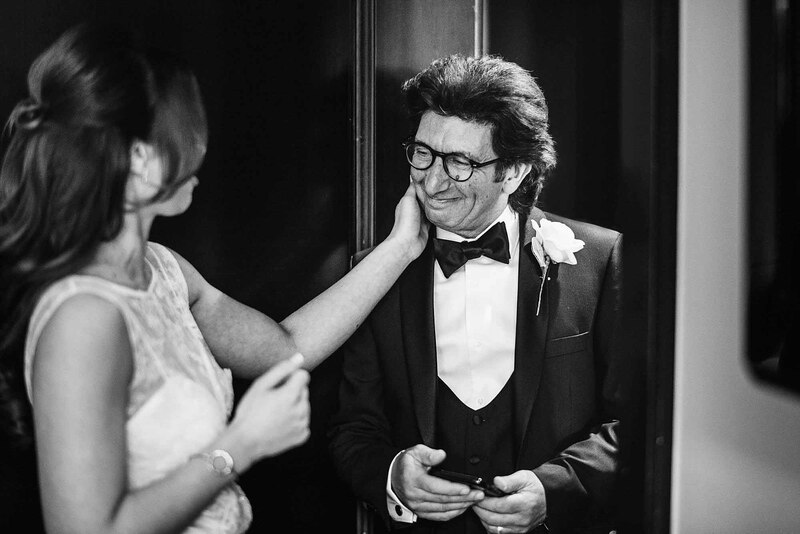 As experienced Jewish wedding photographers we are familiar in photographing and filming all of the Jewish wedding traditions and consequently we know where and how to ideally position ourselves to get the very best images. 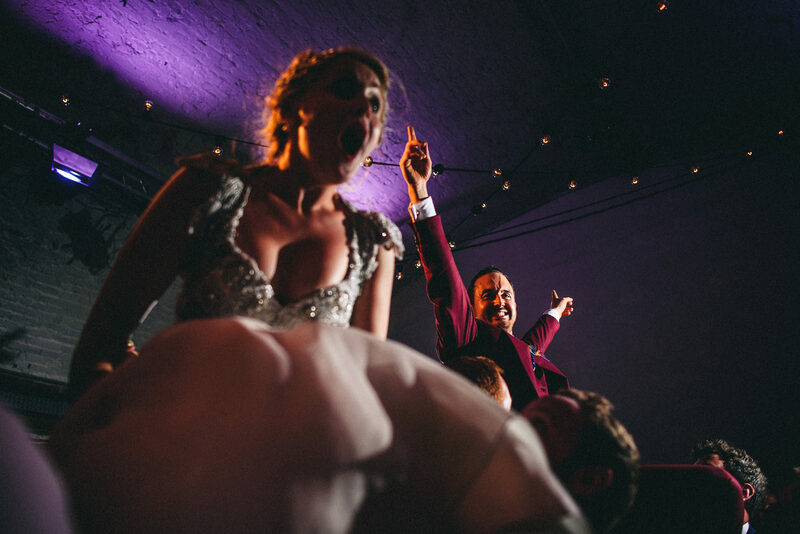 This allows us to perfectly capture your day whilst moving around your wedding as unobtrusively as possible. Jewish weddings are full of emotion with some parts of the day being very joyous like the Israeli dancing whilst other parts are very serious like the signing of the Ketubah. 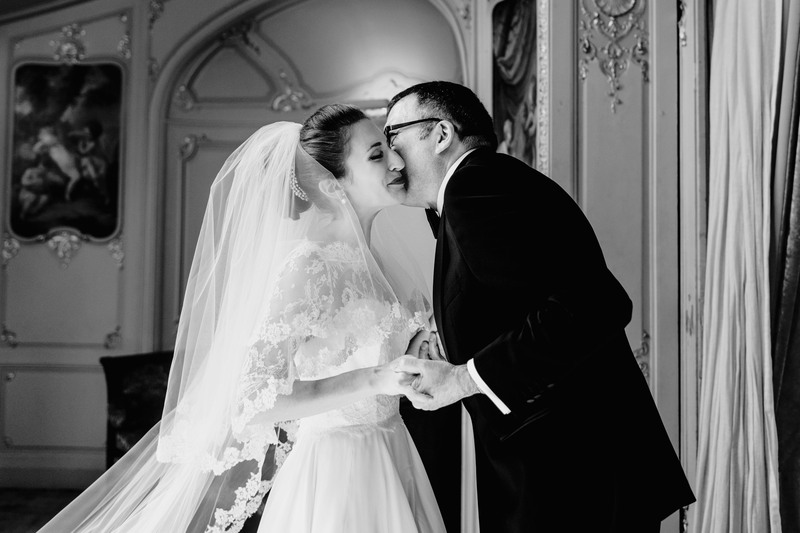 Good wedding photography and videography is also full of emotion. We’re visual story tellers and our films and images should not only remind you of how you looked on our wedding day, they should also remind you of how you felt, instantly transporting you back to a specific moment so that looking at your wedding photographs and film will make you smile, cry and laugh out loud. That’s what good wedding photography and film-making can do. There’s a lot that goes on in a Jewish wedding and sometimes you need split second reactions to capture significant moments, like the expression on a grooms face when he first unveils his bride, the mother of the bride shedding a tear as she embraces her daughter, the sheer joy on the faces of wedding guests during the Israeli dancing. 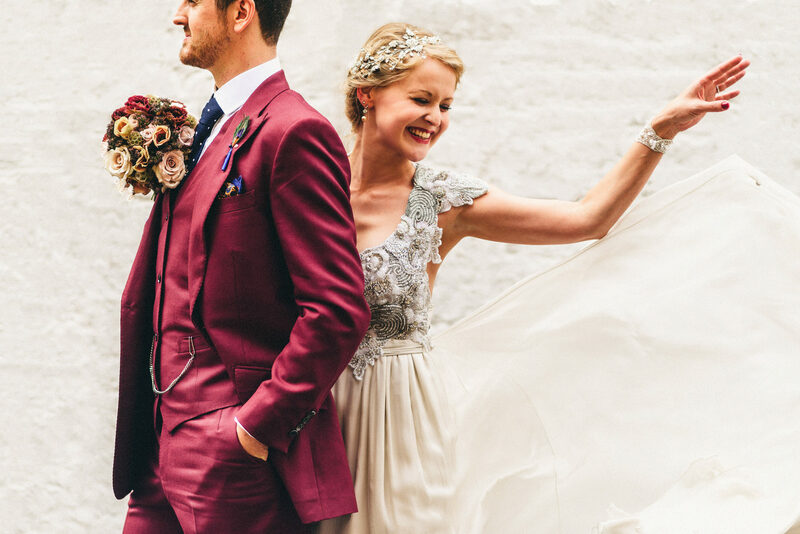 We’ll make sure we capture everything with beautiful wedding film and high quality timeless images that will of course make you and your guests look fabulous. 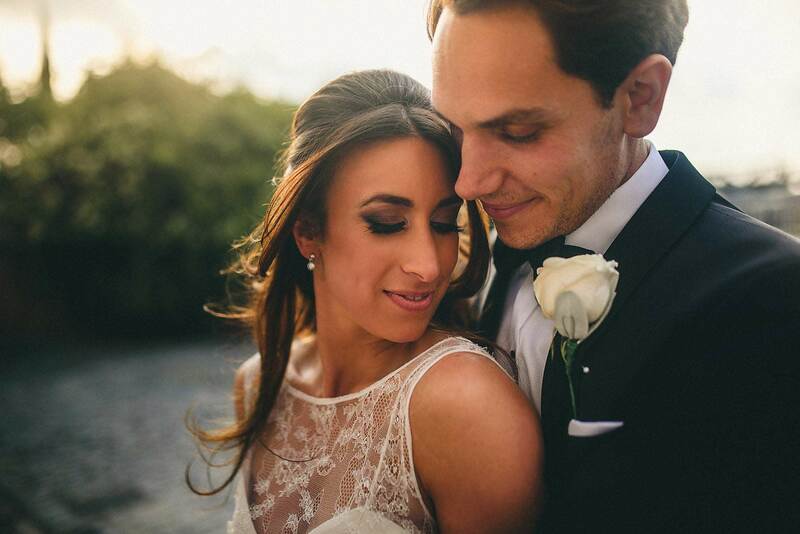 The handsome, professional and extremely talented guys of Miki Studios were an absolute dream to have at our wedding. We met for a pre-wedding shoot, which Richard and I both felt a little strange and uneasy doing however after 10 minutes into meeting the guys we both understood why we were there. They made us feel comfortable and calm together in front of the camera. 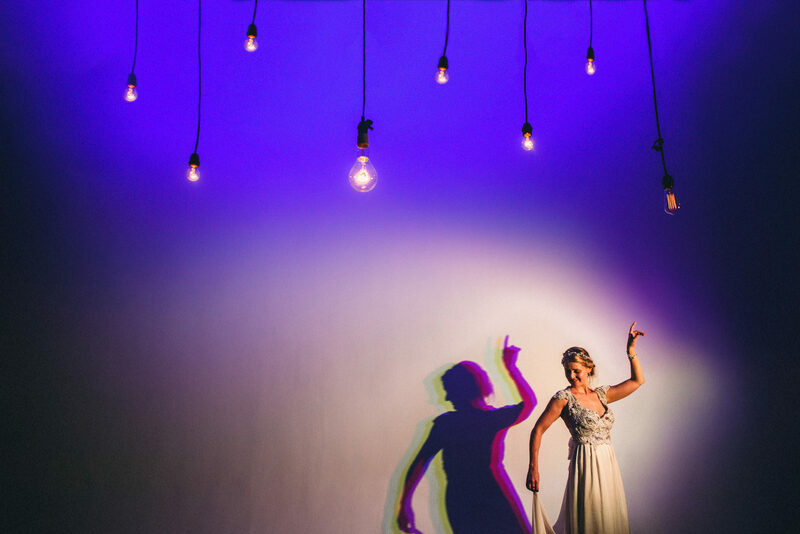 Planning a Jewish Wedding and looking for something different?